Time to start thinking about how many Australian books can we read in November. This year it's time to get in touch with our country. Let's pack our bags and travel this big, beautiful land by book. Fiction, non-fiction, poetry, plays, travel guides and children's book can transport us to every state, city and major town in Australia. 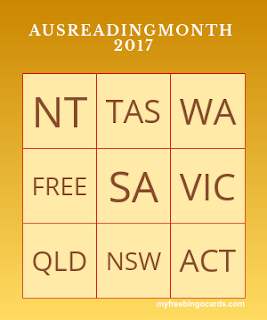 To make it more interesting and (hopefully) fun I've developed a BINGO card for this year's #AusReadingMonth to help our journey around Australia. 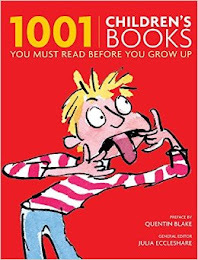 If time is of the essence, one book from the BINGO card may be the prefect option for you. A quick getaway is better than none! With their compact swags, backpackers need to travel light. If this is you, simply select one line (horizontal, vertical of even diagonal) on the BINGO card and read three books about our country. If you have more time up your sleeve join the grey nomads in their self-contained campervans as you travel around this big, brown land of ours. With every crossroad on the map, there's a choice to be made; you cannot do it all, so select two lines on the BINGO card to be eligible for Grey Nomad status. If you're feeling a little touched by the sun, then the Whole Hog may be for you. Read NINE books this November from all of the 8 states and territories plus one freebie. 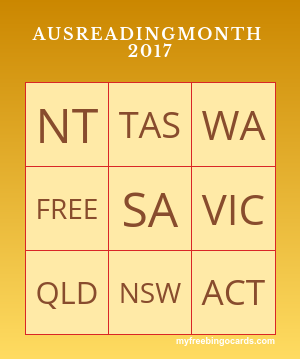 The FREEBIE can be any book by an Australian author or a book written by an overseas author but set entirely in Australia. I've read 8 and a bit out of the 12 while Voss, Carpentaria and Autumn Laing are all on my radar if not already on my TBR pile. Check out The Guardian's Top 10 books about Australia bush here. 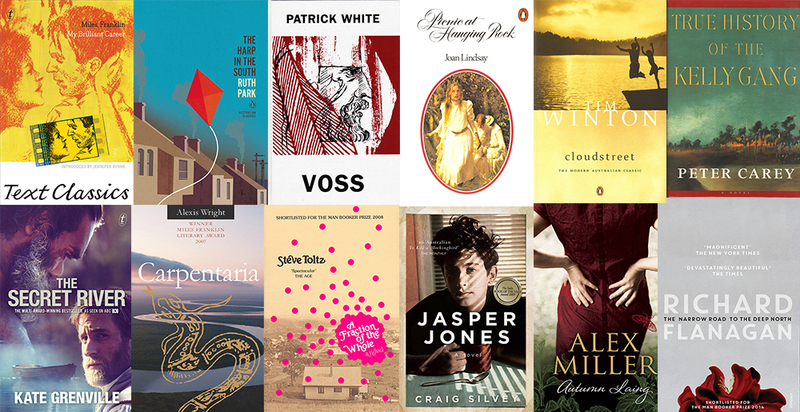 10 Australian Poets You Should Know are to be found here. 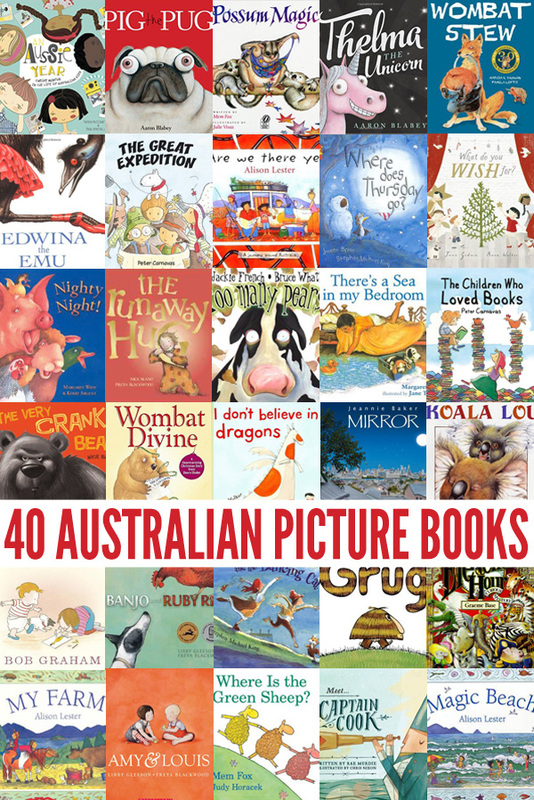 If picture books are easier for you to source try this list of 40 of the best Australian Picture Books. Throughout October I will post more suggestions for books set in each State and Territory to help you with your selections. 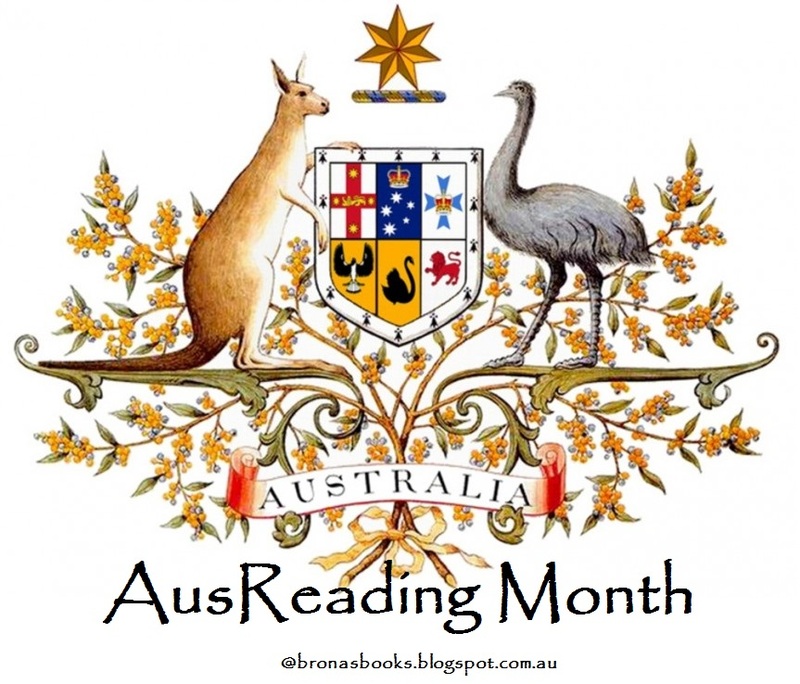 If you have an Aussie book lurking on your TBR pile and you're not quite sure which state or area it's set in, let us know about it in the comments below. Our community of readers may be able to help. Yay! I think I can only do one, but here is my list of books I want to read, so feel free to help me out. You have a great array here Jean. Richard Mahony is one of my all-time favourite Australian books (set predominantly in Victoria - the goldfields of Ballarat and Melbourne in particular). 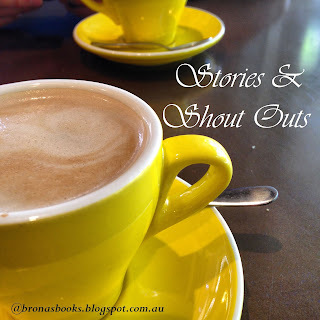 A Descant for Gossips is Queensland based. And Dark Emu Black Seeds could be your freebie as it's about all of Australia. I have reviews for Richard Mahony & Dark Emu on my blog & I've also read Cloudstreet twice pre-blog. Nancy can also tell you how fantastic Thea Astley is. I'm not with my TBR right now but I'll check for AUS books and if I don't have one, I'll get hold of one! 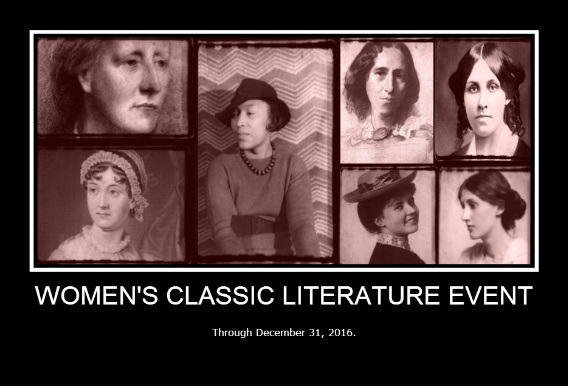 I would like to join in this year, though I'll probably only have time to read one. I'm thinking about reading Salt Creek by Lucy Treloar, but I'm not sure yet. I hope you can join us Helen. 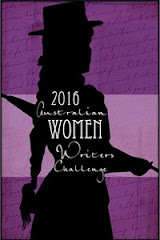 Salt Creek is a fabulous historical fiction set in SA. 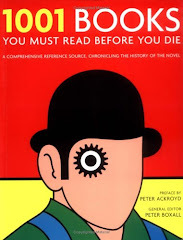 I read it at Christmas time last year - my review can be found on the Adult page of books. Maybe I should read the children's books; then I'd be sure to fill out all nine bingo spots. 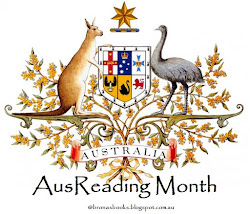 :) I have a long list of Australian literature I'd like to read, but after reading one of your previous blog posts, I got The Ladies of Missalonghi at the library. I'm also coveting the 50th anniversary Penguin edition of Picnic at Hanging Rock. They're both fabulous choices - The Ladies is set in NSW (the Blue Mountains) and Picnic is set in Victoria.